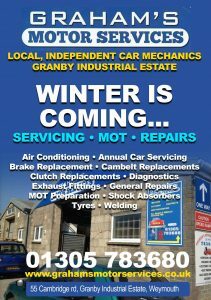 Winter is coming and we all need to get through it in one piece, especially your car. The main cause of breakdowns during the winter months is the battery or alternator. Always check your tyres, the conditions on the roads intensify during the winter months.